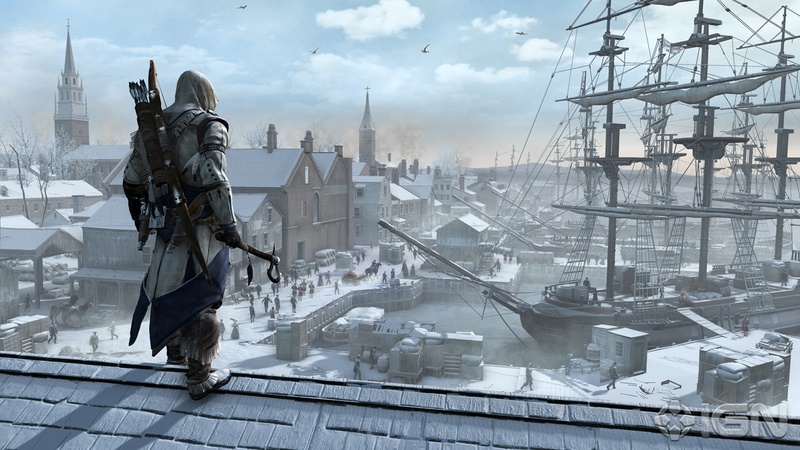 I recently co-authored a piece for fellow gaming site Spawn Camp about what we’re looking forward to with the upcoming Assassin’s Creed 3. Check out the article here and leave a comment! This entry was posted in Gaming and tagged ac3, adam ryen daniels, altair, assassin's creed, connor, daven mathies, ezio, gaming, i am your target demographic, spawn camp. Bookmark the permalink. Have you played the game yet? I’m interested as to what you’re going to say about it!